Hollywood Videos is giving away… what? Previous Previous post: Do you major in the minors? They’re not giving them away, they’re petitioning for their freedom. 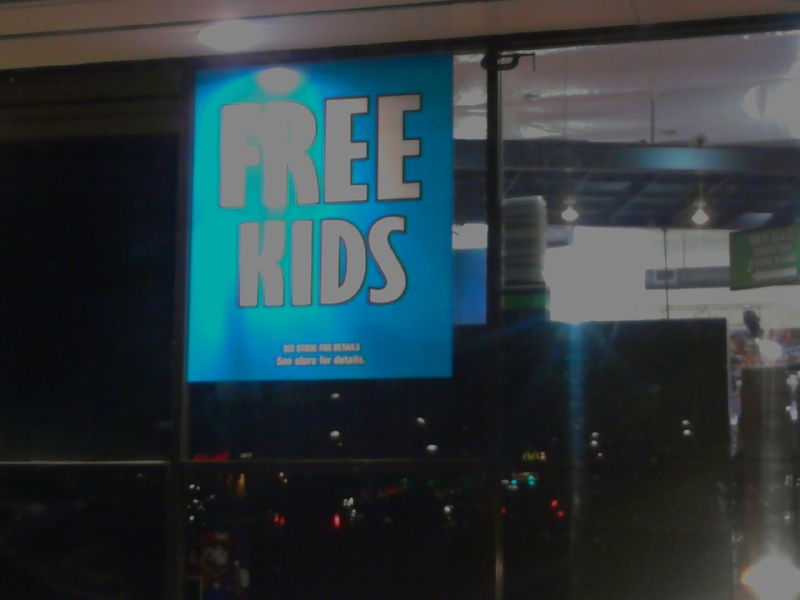 Free the kids!